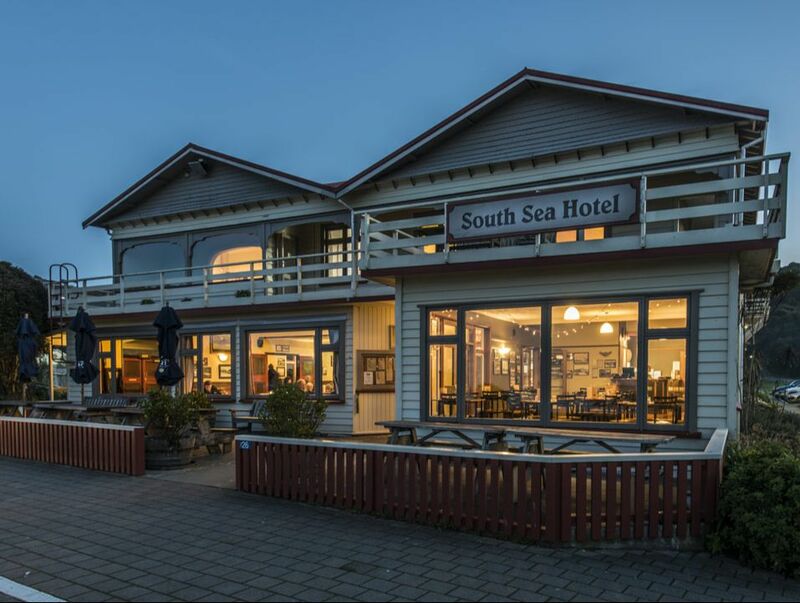 Our Restaurant and Pub encompasses the entire first floor of the main hotel building. While locally sourced seafood is our focus, options can be found for those of all tastes. Gluten-free and vegetarian/vegan options available. 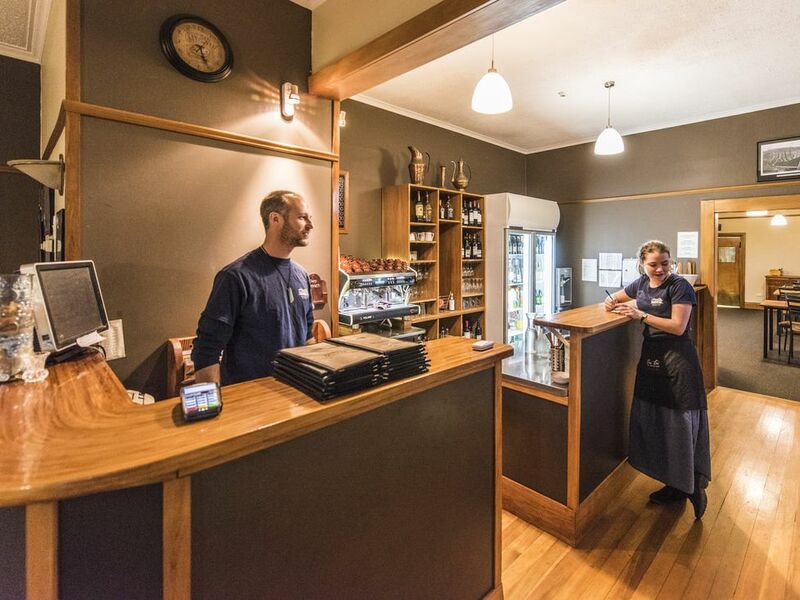 Our standard menu is complemented by our daily specials board. Please enquire on the day as to our offerings. During the summer season, dinner reservations for the restaurant are essential. Group bookings are welcome! 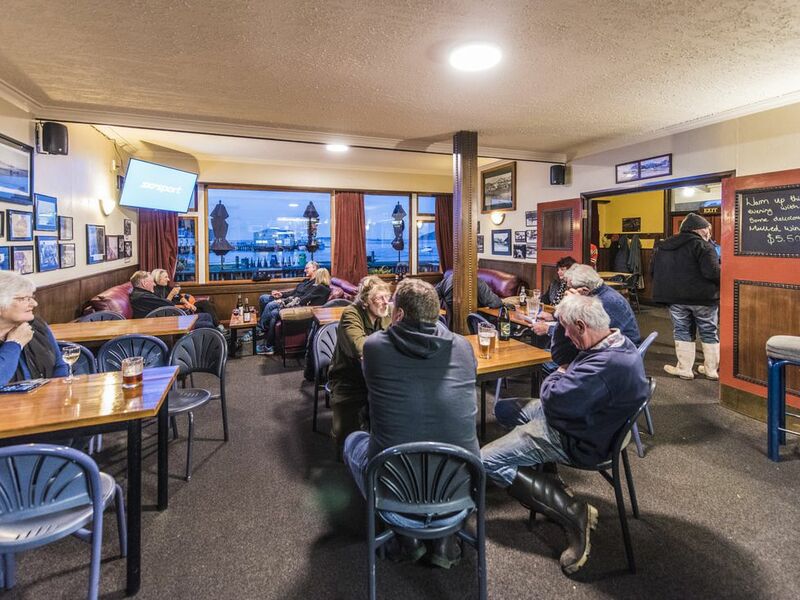 There are no reservations needed to dine in the pub. 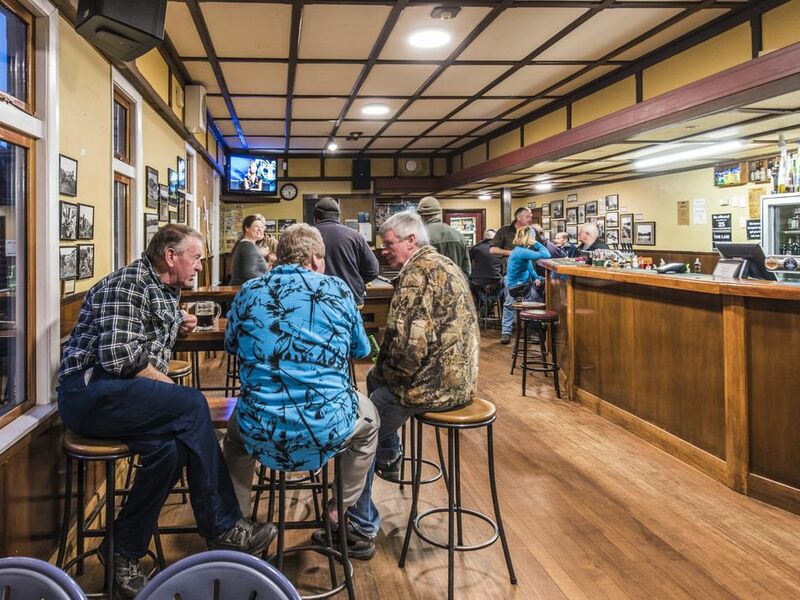 Don't miss our weekly Stewart Island Pub Quiz on Sunday nights! Maximum of 6 people to a team. Arrive by 6pm at the latest to register.